HostGator review2019 – Everything You Need To Know (jan 2019). InMotion Hosting Review 2018-Is it Good for Business Websites? Bluehost Review 2018 – Everything You Need To Know (Mar 2018). DreamHost Review 2018 – Everything You Need To Know (Mar 2018). Where can I get Fastcomet discounts and Coupon Code? When building your WordPress blog, there are tons of questions on your mind. Among them: How do I make it easy for people to contact me? Of course, you could always list your email or phone number, but if you’re aiming for the best user experience, a contact form makes getting in touch simple. But how do you set it up? 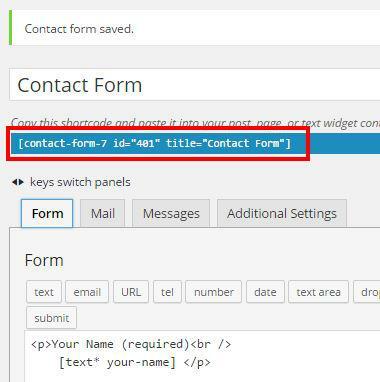 Start with one of the best WordPress contact form plugins, Contact Form 7, and follow these instructions to get it going on your site. Want to learn how to start a blog? 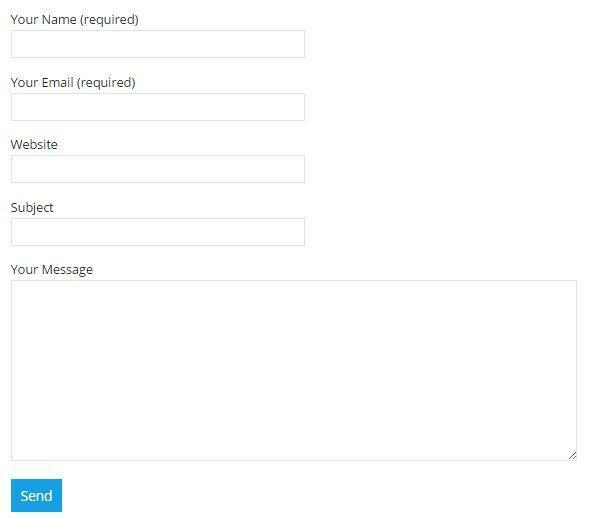 Start by entering a title for your contact form. This is not something your viewers will see, so feel free to nick-name it as you wish. In the text box below the title is where you can customize the contact fields. If you’re not familiar with HTML, that’s okay. The set-up process is still fairly simple. You will also see the code for a “submit” button. 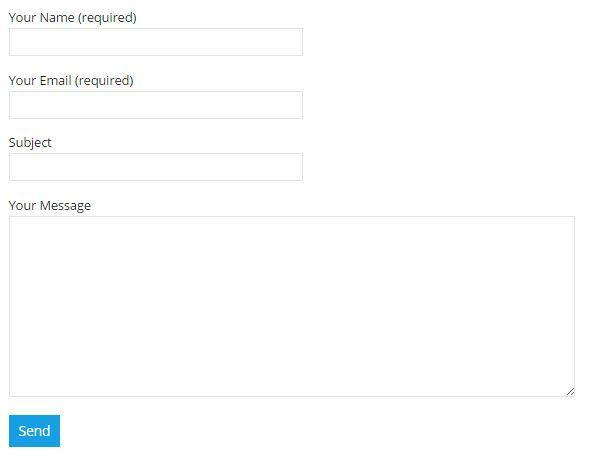 The title you place between <p> and <br /> will show up as text above your chosen field in the contact form. To find the appropriate shortcode and to customize it accordingly, choose from the options directly under the word “Form.” Follow the instructions given in the pop-up window. Let’s take an example. If I wanted to have contacts include their website and I wanted this field to show up after their email, I would place my cursor between the “Your Email” section and the “Subject” section. Then, I would type in <p>Website<br />, press enter, and then choose “URL” from the option buttons. In the pop-up window, I can customize my settings, such as choosing to require this field. In this case, I have simply gone with the defaults and clicked “Insert Tag.” Then, I added the paragraph closing tag (</p>). Now that your fields are customized, visit the other tabs next to “Form” to ensure the settings are as you please. For instance, in “Mail,” you may decide to change the “To” or “From” address. The “To” address is where you will receive the messages sent through your contact form. All done? Hit the “Save” button at the bottom or the right-hand side of your screen. Now it’s time to make your contact form go live. There are two simple ways to display a contact form on your site, and we’ll cover both below. 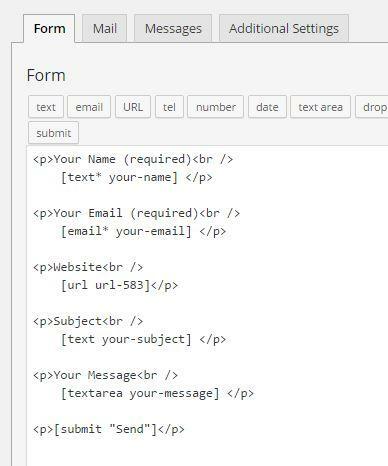 Inserting your contact form into a page or post is very simple. After you’ve hit “Save,” you’ll notice a shortcode show up directly below your contact form’s title. Simple as that! Make sure to preview your page to ensure your contact form is showing up properly. 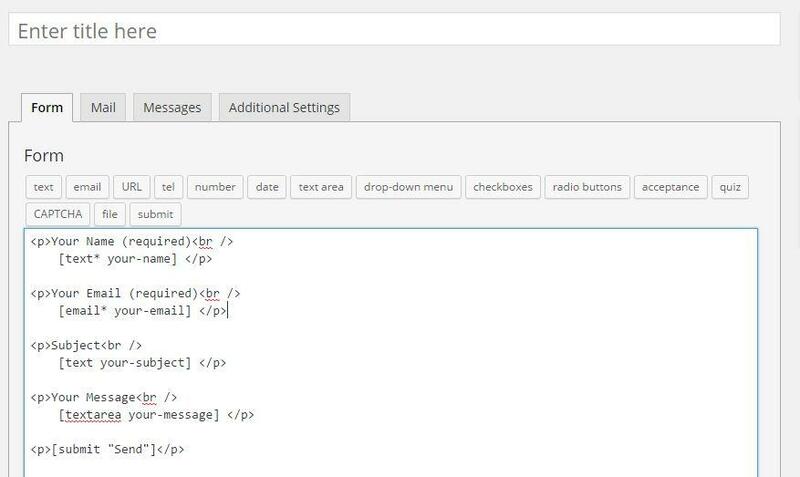 To paste your contact form as a widget in your sidebar or footer, head to the widgets customization section in your WordPress dashboard by going to Appearance > Widgets. From the available widgets, choose “Text,” and then add the widget to the proper sidebar and arrange it accordingly. There you go! 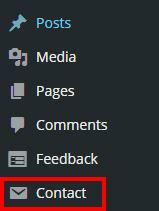 Now you’re all ready to start gathering feedback on your site. Feel free to shoot yourself a test email just to make sure the form is working. If contact form 7 isn’t your cup of tea, Gravity Forms is a great alternative. Want to signup your subscribers to an email newsletter? Here’s my guide to setting up WordPress and Mailchimp. HOW TO START A BLOG YOUR STEP-BY-STEP GUIDE TO GETTING YOUR FIRST BLOG UP AND RUNNING IN NO TIME! This article will assist the internet viewers for creating new blog or even a weblog from start to end.